1) OEM service available and custom designs are available! 2) Different materials and assorted colors could customize according to your requirements. If you have any other questions, Please feel free to contact with me antyime. Looking for ideal Foldable Non Woven Bag Custom Manufacturer & supplier ? We have a wide selection at great prices to help you get creative. 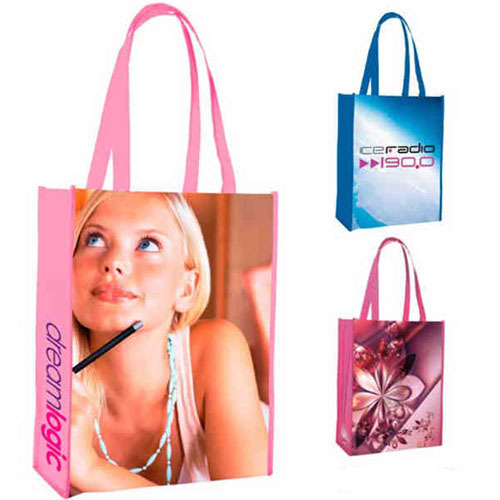 All the Personalized Promotional Non Woven Bags are quality guaranteed. We are China Origin Factory of Custom Recycle Bags for Sale. If you have any question, please feel free to contact us.